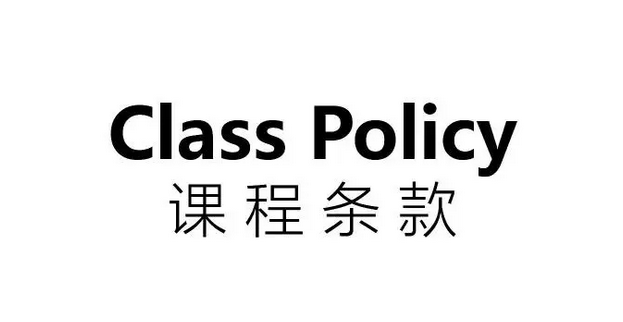 By registering/enrolling/participating your child in a SPORTSWORLD童励 program/class/activity you are acknowledging that you have read and understood our polices and agree to the contents. 1. All participants are required to register a family account and enroll for courses on the SPORTSWORLD童励 registration system which will include detailed student information such as age, medical information and important contact information. 2. Guardians have responsibility to ensure their contact details are kept up to date in the event of any class changes or emergencies, as we will need to contact you. 3. You may be contacted from time to time about our upcoming events and programs with this information. 4. Guardians are responsible to ensure the course enrolment information is correct in their Online Registration System account, including correct enrolment for time, location, and payment status. If there is any issue, please contact our office for assistance in advance of your program starting. 5. Your information will not be given to any other organizations or parties without your prior consent (except in the case of medical emergency). 1. The safety of participants in all of SPORTSWORLD童励 programs is of the highest priority. Classes take place with our trained staff and programs are designed with the highest level of safety in mind. 2. HOWEVER, with participation in any sports or physical activity comes a level of risk for the participant. Students and their guardians participating in SPORTSWORLD童励 programs assume this risk. 3. Guardians have ultimate responsibility for their child’s safety. They must decide if children are in a suitable healthy condition to attend SPORTSWORLD童励 programs. 4. SPORTSWORLD童励 accepts no liability for any accidents or injuries sustained by those participating in any of our classes, programs, camps, competitions and events. Guardians assume liability for medical fees for their child arising from any injury participating in SPORTSWORLD童励 programs. SPORTSWORLD童励 recommends guardians ensure they have purchased adequate insurance for their children participating in any programs. 2. Guardians are expected to act in accordance with SPORTSWORLD童励 sporting values and facility rules. It is expected that Guardians will not interfere with the normal operation of the class or interrupt students or coaches. The coach or instructor’s word is final. 3. Participants' guardians will be held responsible for any injuries caused (to themselves or others) by student or guardians actions including any damages to the class facilities or property. 1. Classes will only be stopped for extreme or dangerous weather conditions such as high pollution (200+ AQI), electrical storms and typhoons. 2. If alternative indoor venues are not available, parents will be advised as early as possible of cancellation of classes. 3. If classes are cancelled before they commence, they will be rescheduled if possible, or a credit note for future classes will be issued. 4. If the weather necessitates sudden cancellation during a class, children will be taken inside, and an instructor will wait with them until they are collected as usual. These classes will not be rescheduled. 5. The weather policy will also include decisions made for safety regarding certain programs such as tennis (where courts become dangerous and slippery in rain). 1. Fees will be charged once a class enrolment is confirmed in the SPORTSWORLD童励 Online Registration System. A student's enrolment is only confirmed and complete after full payment is received and confirmed in the Online Registration System. 2. Full payment is required in within 72 hours after enrolment application is confirmed in the online system. Incomplete payment beyond 72 hours, will result in automatic cancelation by the online system without notification. 3.3 Limited class slots are provided on a first-come, first-serve basis and based on official registration, enrolment, and complete payment status in the Online Registration System. 4. It is the client's responsibility to confirm that enrolment and payment is complete by checking their family account in the Online Registration System. 1. SPORTSWORLD童励 may cancel classes due to unforeseen circumstances, such as instructor illness if a substitute coach is not available. 2. In this case the class will be rescheduled, or a credit will be issued for use of participation in other programs. 3. SPORTSWORLD童励 will make all efforts to ensure classes go ahead including sending a substitute coaches. Students will not necessarily be notified in advance if a substitute coach is sent. 1.1 If a student misses a class for any reason (including illness), a refund or credit will not be issued. 1.2. SPORTSWORLD童励 does not offer make up classes for student absences. 1.3. 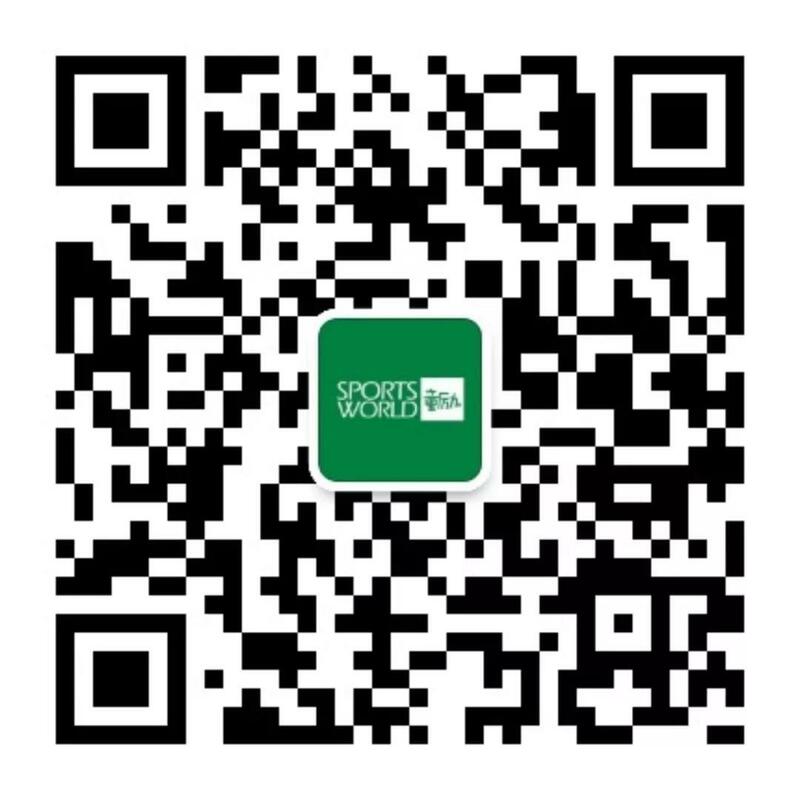 In case a student must stop attending class due to extended illnesses, notify SPORTSWORLD童励 as soon as possible. With proper medical certification it may be possible cancel enrolment and freeze your account funds to be used at a later time. 2.2 If notice of absence is not received 48 hours before an absence, class rescheduling will not be arranged for the missed class and class fee credit will not be given. 1. We offer a 100% satisfaction guarantee to all customers. If you are not satisfied after your first class or first day of camp we will offer a 100% full refund for the program; SPORTSWORLD童里 OFFICE must be contacted and officially notified the same day . 2. After the start of the second class/game/day of activity fees are not refundable. 3. Registration fees are 100% fully refundable if a customer cancels enrolment not less than 10 working days before an activity commences. 4. Registration fees are 80% refundable if a customer cancels enrolment 9 or less working days before an activity commences. 5. Any deposits are non-refundable. 6. Refunds must be collected within 3 months of issue, or they will be cancelled. 7. Credit Notes must be used within 6 months of issue. 8. Credits and refunds will not be issued in the case of quarantines, epidemics, or any force majeure situation. 1. SPORTSWORLD童励 reserves the right to take photographs or videos of our classes, programs and activities and the students participating. 2. These photos may be used for promotional or staff training purposes. 1.1 Karate will be sold in both 3 month and 12-month card options. The start date for the card will be the first day of class. 1.2.1 Suspension for sick, travel or any other reason. 1.2.2 Suspension can only be applied in advance of temporary leave. 1.2.3 12-month card is eligible for 2 suspension periods with maximum combined total of 40 days. 1.2.4 The 3 Month enrolment not eligible for any suspensions. 1.2.5 To apply for an extension, please email info@sportsworldtl.com in advance of your desired suspension time to request approval. Please note your suspension will only begin after it has been approved. 1.2.6 If you attend class during your suspension period, your suspension will terminate. 1.2.7 Class price and enrolment period end date calculation will not change regardless periods during which classes are not held such as holidays. 2.1 As per our normal group classes, if you are absent for any reason (including illness), no refunds, credits or make ups will be given. 2.2 In case a student must stop attending camp due to extended illnesses, notify SPORTSWORLD童励 office as soon as possible by official channels. With proper medical certification it may be possible cancel enrolment and freeze your account funds to be used later date. 2.3 As our lunches are booked and arranged in advance (with a third party) we are unable to recover your fee for lunch. 2.4 For camps, due to safety and facility requirements, guardians are not able to accompany students for the duration of the camp.